Tata Nano to face Class Action Suit? A buyer, who approached the consumer forum claiming a design flaw in his Nano, has been advised to find like-minded customers to file a class-action suit against Tata Motors. According to this consumer, about five lakh Tata Nano buyers are probably affected by the same design defects and asserts Tata Motors ought to recall all the affected cars immediately. Here is what happened with Prakash Chanderkar, a mechanical engineer, when he bought the Nano. 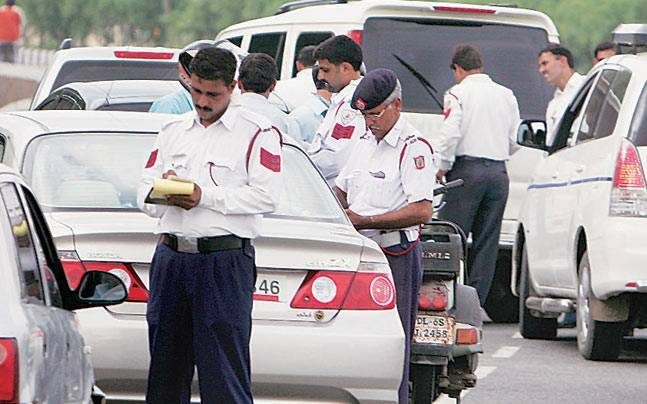 “I own two Tata Nano cars. I experienced a life-threatening situation while driving one of the Nanos. After some investigation, I found two problems in the design of Nano car. 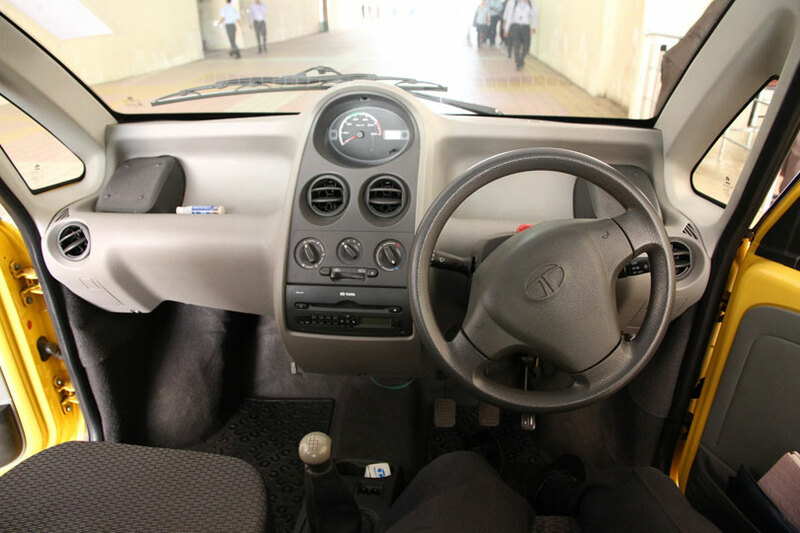 When certain part of the bottom place corrodes, the steering of Tata Nano completely fails. Secondly, after over 5,000 kms journey, the seal of the coolant pump shaft starts leaking. While this is common for all engines in all the cars, in the case of Nano, the leaked coolant enters in to the crankcase chamber and contaminates engine lubricating oil. This causes damage to the engine journal bearing on the engine crank shaft, which can lead to seizure of engine or total failure of an engine of Nano,” he says. He filed a complaint before the District Consumer Forum, which however rejected it on point of limitation from the date of cause of action. Mr Chanderkar, then approached the State Commission. Ironically, unlike most consumers, Mr Chanderkar did not merely want his issue resolved — something that Tata Motors was willing to do. It has even offered to buy back his car after adjusting depreciation value if he buys a new Nano. But he flatly refused to buy Nano again. So the consumer court ruled as follows in its order dated 18 July 2018: “… we direct the complainant (Mr Chanderkar) to issue a public notice in leading newspapers, which can inform the public in general about defects in ‘Nano’ cars manufactured by Tata Motors so that complainant’s grievances can be supported and considered as a class action”. 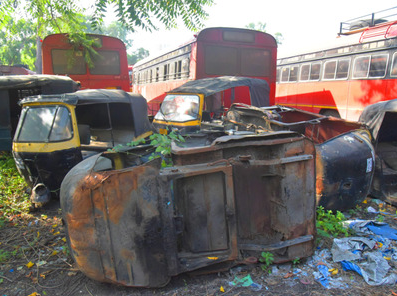 Mr Chanderkar is seeking responses from Tata Nano owners and had created a web portal http://www.no2nano.in for this. The public notice for class action suit is returnable before the Consumer Commission on 28 September 2018. Nano buyers affected by similar issues can contact Mr Chanderkar through the website. There were reports of several fire incidents involving the Nano. The company denied those were connected to the car’s design or its parts and blamed “foreign electrical equipment” found on top of the exhaust system. The company offered to retrofit the exhaust and electrical systems but refused to recall the cars. Posted on September 25, 2018 Categories AutomobilesLeave a comment on Tata Nano to face Class Action Suit? Global oil prices are dropping fast. 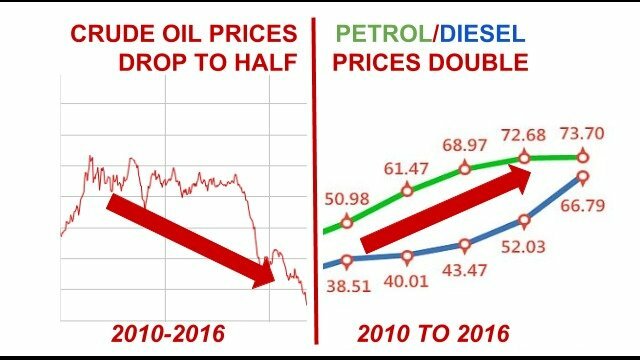 Petrol and Diesel prices in India are rising. Where is the money going? Sign my petition to demand an answer from the Petroleum Minister. News reports show that there is no excuse for high fuel prices. The Government increased petrol and diesel taxes three times in the last three months to prevent retail price drops. Who benefits from global price drops? Who does not benefit? The common, Indian citizen. We continue paying through our noses. Sign my petition to stop this injustice! Increases in fuel prices impact the country’s economy and inflation. Everything that relies on transport is more expensive. Why is the Government exploiting the common man like this? We are taxpaying citizens and we deserve an answer. If enough of us speak up, we can get the Government to respond to us and drop petrol and diesel prices. With the rapidly increasing number of cars on the road, the likelihood of being in a car accident increases too. To mitigate the damage caused, it’s important you are well informed of the procedure to follow after such an event has occurred. This infographic is dedicated to educate how to tackle any such unfortunate incidents. Posted on November 10, 2015 November 10, 2015 Categories AutomobilesLeave a comment on What to do after a car accident?